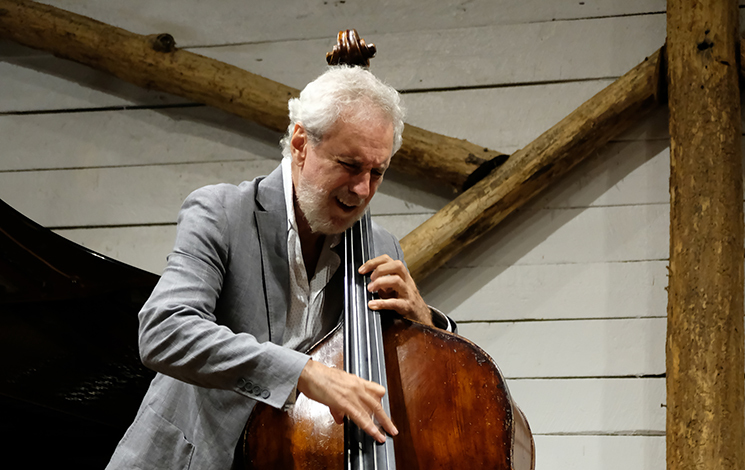 Considered one of the greatest bassists in the world, Grammy nominated Nilson Matta is a pioneer in the art of playing Brazilian jazz on an acoustic bass and has been a force in the evolution and popularity of Brazilian jazz. He has performed and recorded with renowned artists Paquito D’Rivera, Herbie Mann, Claudio Roditi, and many others. He recorded with Yo-Yo Ma on “Obrigado Brazil”, “Live in Concert at Carnegie Hall” and “Yo-Yo Ma & Friends”. All of these were Grammy winners.